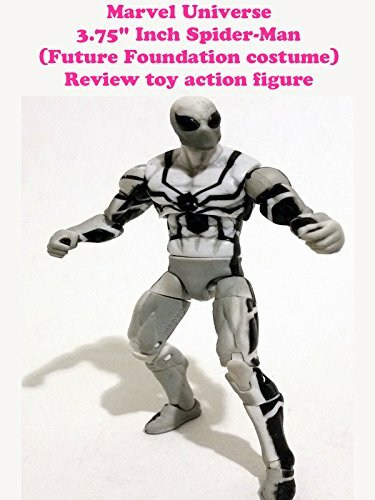 This is a Marvel Universe 3.75" inch Spider-Man review. (Future Foundation costume version.) This is a comic book based Spider-Man when he joined the Fantastic Four in there Future Foundation white costumes. The FF members had a box set. But you have to buy this Spider-Man seperate carded to complete the set. It's nice figure but they used to much shading on the action figure.